Home | Skipton and Associates, Inc.
Has your claim been Denied or Underpaid? We can Help! Ready to help on your insurance claim. 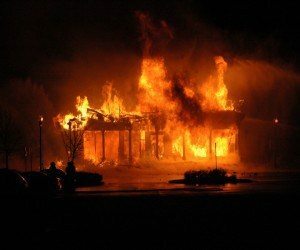 We help with all fire damage claims. Fire damage is usually obvious, but the resulting smoke and the water used to put the fire out are often not as easily identified. They can cause hidden damages that left unaddressed will result in future problems. Our local team of public adjusters is certified by the IICRC in fire, smoke & water cleaning and restoration processes to assure that all damages are properly and fully addressed. Our team of licensed public adjusters will assist you in complying with the all terms contained in your insurance policy. We will assisting you in documenting the stolen items and will research the current replacement costs. We will prepare a detailed claim submission for you. We have found that a supported claim submission will result in getting paid more quickly and fully. Wind damage can sometimes be hard to prove. We have the expertise to help. Some Wind damages can be difficult to identify. Often the wind can break the roof coverings loose from the roof decking and once the storm passes it can be hard to tell that there was damage. Our team has years of experience in roof investigations. Therefore, we know how to investigate and identify these damages resulting in higher payments. 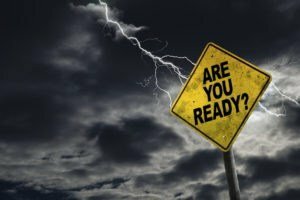 Storm damages can result from a number of different causes, some that are covered and some that may not be. Our experts can trace and separate the damages caused by wind driven rains from those caused by surface waters (flood). They work to identify openings in the structure caused by wind to achieve coverage for your loss. You typically can’t see a hail damaged roof from the ground. Don’t rely on a contractor trying to sell you a roof. 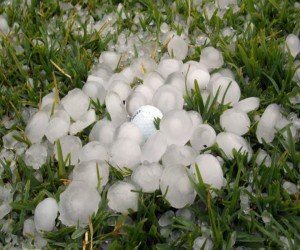 Processing a hail claim requires extensive experience in the identification of hail damages and a detailed knowledge of roofing materials, investigation methods and installation/repair techniques. Our public adjuster/experts have the training to quantify these damages using a variety of destructive testing and investigation techniques so you get paid what you deserve. Water damages can be difficult to identify because water leaking does not usually travel straight down. The drywall can appear to be dry on the outside, yet with the proper thermal imaging equipment these damages are easily identified. Our team is certified in water damage identification and restoration processes. Our staff of licensed public adjusters, forensic accounts, and construction consultants are all properly certified in the Xactimate estimating software, IICRC fire, smoke & water restoration certifications, journeyman union carpenters; certified roofing consultants; thermography certified. We utilize the top of the line industry claims management and accounting software to manage, investigate and evaluate the true extent of damage and the proper cost of repairs. We also carry the latest tools for investigating your claim, like PLS laser levels, thermal-imaging and moisture detection equipment. Our staff makes each claim a priority and our claim management software assures that nothing ever falls through the cracks. We keep you informed every step of the way. With our claim management system you can access the current status of your claim 24/7. Our fees are very competitive, but more importantly, the way that we prepare and support your claim will add significant value to your claim recovery. 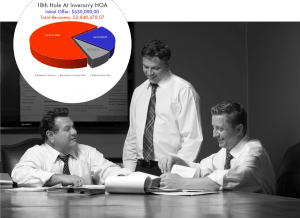 We typically charge between 5-15% depending on the size and complexity of your loss. SKIPTON has a fully staffed office with public adjusters and experts to help push your claim to full recovery. Don’t hire any public adjuster until you have seen for yourself how and where your claim will be handled. Our firm employs highly qualified professionals to prepare and support the value of your claim. Having our own people working on your claim assures that every claim is handled in a consistent manner and in accordance with the highest standards. 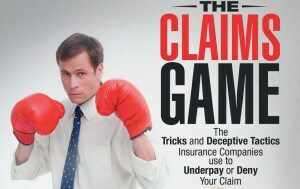 The tricks and deceptive tactics insurance companies use to underpay or deny your claim. Most people think: “At least I have insurance.” However, the claims process is deviously designed to pay only pennies on the dollar for losses. 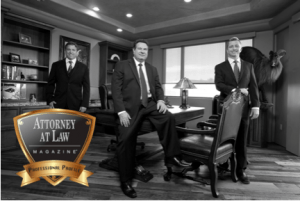 As featured in Attorney at Law Magazine, Skipton and Associates, Inc. is setting a new standard in public adjusting. Click to learn more about how Skipton is changing the game and how we can help on your insurance claim. 90% of SKIPTON claims managements public adjusting business comes from our client referrals. See what they are saying about their experience and read some of the great public adjuster reviews we have received as a result of our service. What is the typical Public adjuster fee? See how a public adjusters fee works and how it pays to utilize the experience of an expert for you. In most cases using a public adjuster more often than not pays for itself and some. Here is an explanation of a Public Adjuster fee.